Who will be joining us for SRD vs Wigan Warriors on Monday 22nd April ? Why not join us in the marquee before kick off to avoid the bank holiday traffic and have a cheeky pint of Fosters🍻 for only £2.50. 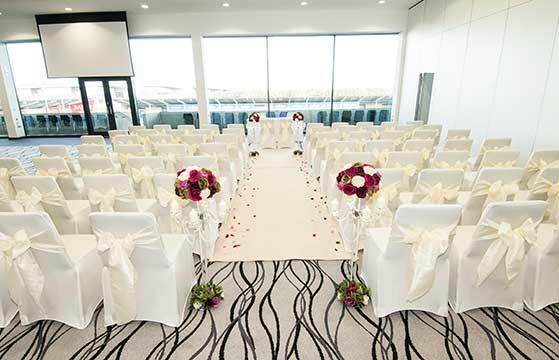 Looking for the perfect venue to celebrate a special occasion then look no further. Here at the. We pride ourselves on delivering great food, great service and an evening to remember. Book an event and PARTY FOR £1. Catering available to suit all budgets. Easter Monday Madness, Pre Match Offer! Fosters ONLY £2.50 a pint, offer valid to 13.30pm and post-match. Show this post to receive the offer.